Castro Valley Performing Arts prides itself on providing a professional, well-rounded dance education that enables our students to pursue a dance career. Many of our students have been accepted into prestigious college programs such as NYU’s TISCH School of the Arts, UCI’s Claire Trevor School of the Arts, UCLA’s School of Theater, Film and Television and University of Arizona’s School of Dance. 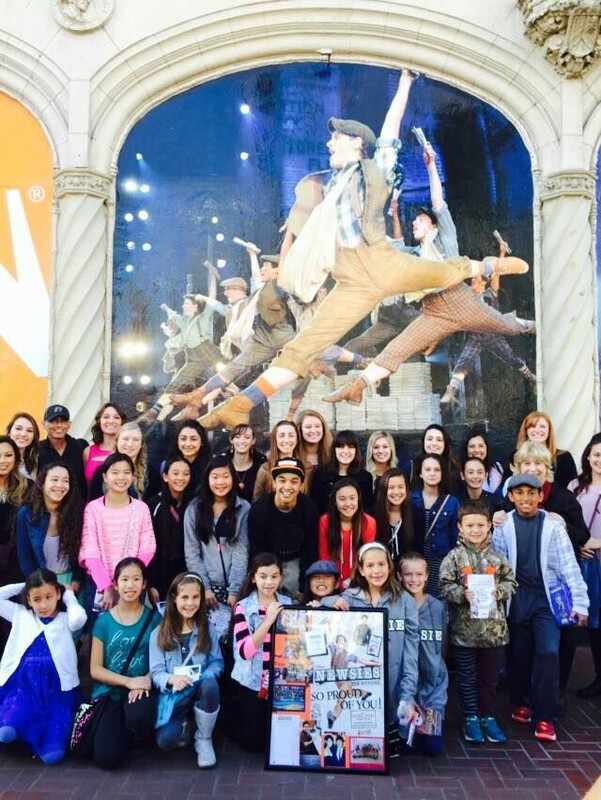 Our students have gone on to perform on Broadway, National Tours, Cruise Lines, Disneyland, Marriott’s Great America and in prestigious companies such as Smuin Ballet SF, Hubbard Street 2, River North Dance Company and Sacramento Ballet. Our alumni are on faculty at Joffrey Ballet, Peridance Capezio Center NY, Ohlone College, Marymount College NY and many dance studios throughout the United States. Students who follow our pre-professional track are equipped to successfully pursue a career in dance. Congratulations to CVPA alumni, Julian DeGuzman. Julian made his Broadway debut in “Newsies” and quickly became the assistant dance captain for the show. Upon the closing of “Newsies” on Broadway, Julian joined the national tour of “Newsies” performing as a swing for numerous roles. Julian has been seen performing with the cast of “Newsies” on Dancing with the Stars, The View, The Tony Awards and at the White House Easter Egg Roll! He was also featured in the movie version of the live production of “Newsies” which hit the theaters in 2017! 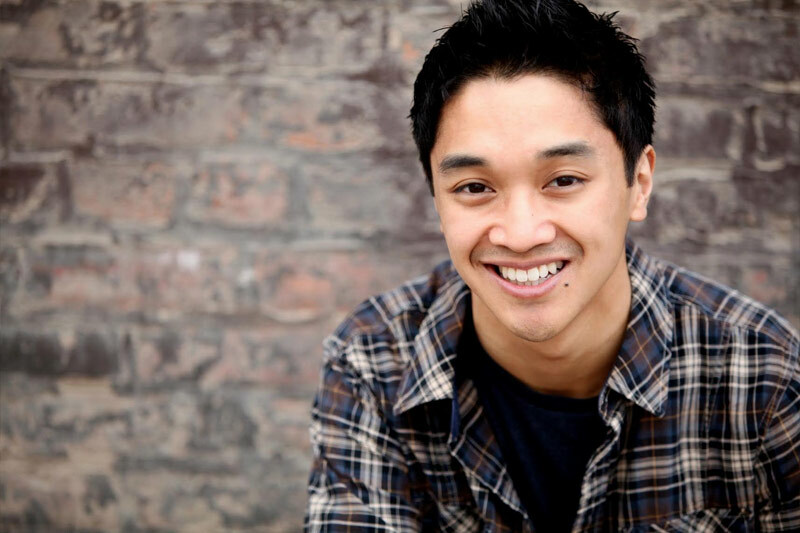 Since his Broadway Debut in “Newsies”, Julian has also been in the Broadway revival of “Miss Saigon” where he not only was part of the ensemble but was the understudy for the role of Thuy. After Miss Saigon closed on Broadway, Julian joined the Broadway cast of “Hello, Dolly” as a member of the ensemble. With the Broadway cast, he performed with the famous leading ladies, Bette Midler and Bernadette Peters. Julian is currently performing in the national tour of “Hello, Dolly” in which he is not only a member of the ensemble but is also the understudy for Barnaby!! Congratulations, Julian!!! CVPA is so very proud of you!! 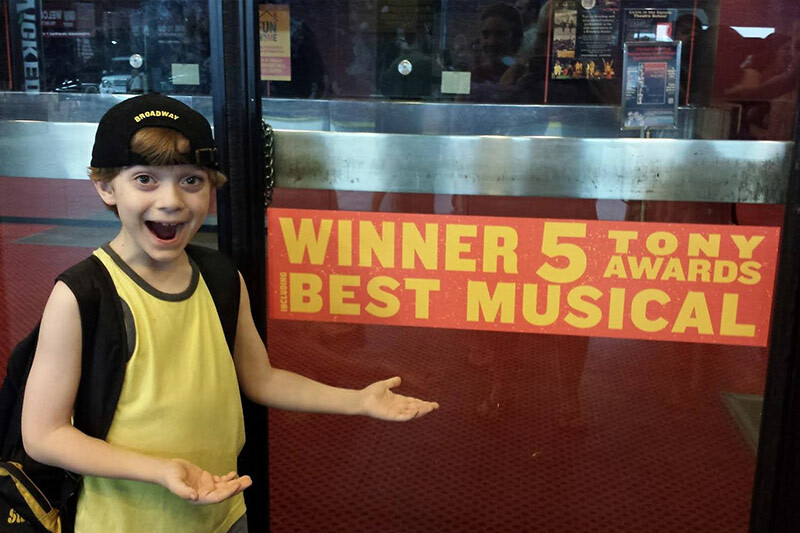 CVPA alumni, Zell Steele Morrow, at the age of 9, is one of the only child stars on Broadway to perform the entire run of a Broadway show. Zell, who played the role of John Bechdel in the Tony Award winning musical “Fun Home,” has been seen on The View, the Broadway Cares/Equity Fights Aids Easter Bonnet Competition and recently on the benefit performance for the victims and families of the Pulse Nightclub shooting at the Dr. Phillips Center for Equality in Florida. Zell is currently in consideration for several new Broadway productions!!! Stay tuned!! Alumni, Madilyn Jaz Morrow made her Broadway debut in the original Broadway cast of “Matilda” playing the roles of Hortensia and Alice. Madilyn, at the age of twelve performed with the cast of “Matilda” on the Tony Awards, Good Morning America and David Letterman. She can also be heard singing on the Original Broadway Cast recording of “Matilda”. 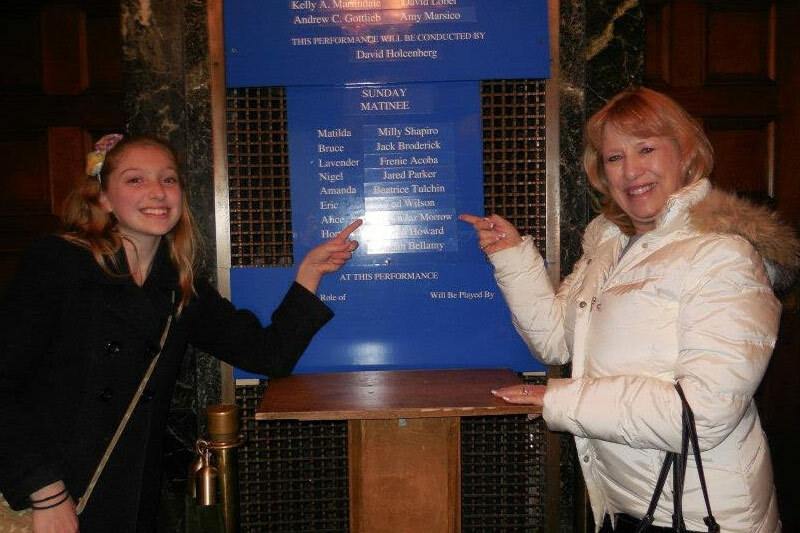 What a thrill for CVPA to travel to New York to see her name on the cast list at the famed Shubert Theatre on Broadway as well as on billboards throughout Time Square. 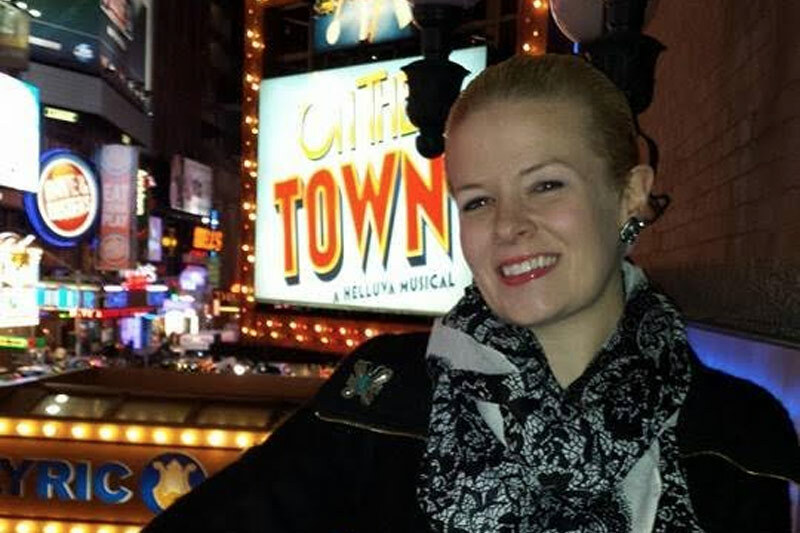 CVPA alumni, Cassie Nordgren, was selected as the SDCF Observer for Choreographer, Josh Bergasse for the Broadway revival of “On The Town.” A two-time Capezio ACE awards finalist, Cassie’s work has been featured at New York City’s infamous Neighborhood Playhouse, BC Beat and the Salvador Capezio Theater as well as in Dance Informa Magazine. She has choreographed two feature length movie musicals: “Waiting in the Wings: The Musical,” featuring Lee Meriwether, Sally Struthers, Christopher Atkins and Shirley Jones… and its sequel, “Waiting in the Wings: Still Waiting” also featuring Lee Meriwether, Sally Struthers, Ed Asnor, Cindy Williams, Bruce Vilanch and Patricia Richardson. She is on faculty with Peridance Capezio Center in NYC and the “Marquee Your Name in Lights” Dance Convention and is a guest teacher throughout the United States.